We are young architects ! We imagined dream cities and built fantastic model towns. We painted, drew, coloured, cut, stuck. We had one thousand ideas ! 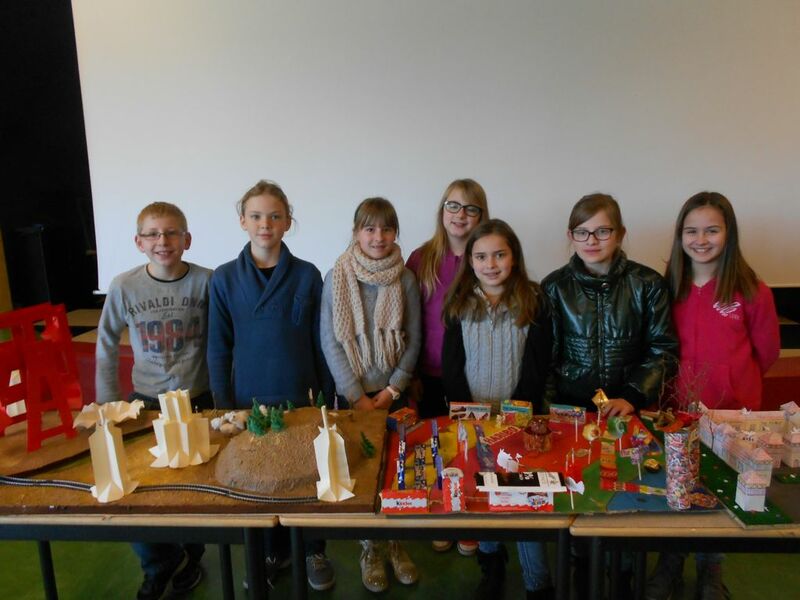 We presented our cities and some people voted for their favourite ones. Imaginary Worlds in Watercolour - The end! They have all improved a lot and learnt new skills. I hope that they enjoyed themselves as much as it seemed, and that they will go on creating! 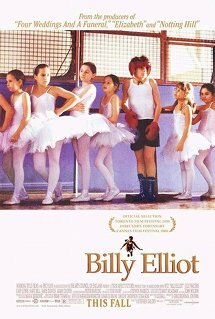 Th e pupils in 3ème watched and studied the film "Billy Elliot" (2000). Lire la suite : "Billy Elliot"